The Hot & Cold Massager (HCM01) provides hot or cold therapy, which helps to soothe muscles and relieve discomfort. Ultrasonic vibration massage helps to release tension and aid in relief of minor aches and pains. Use the cold therapy which chills to 57° F* or use the heat therapy, which will reach 102° F*. 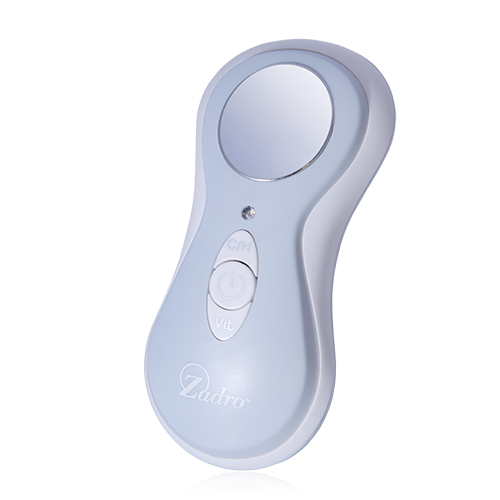 The hot and cold settings can be used simultaneously with the vibration setting.